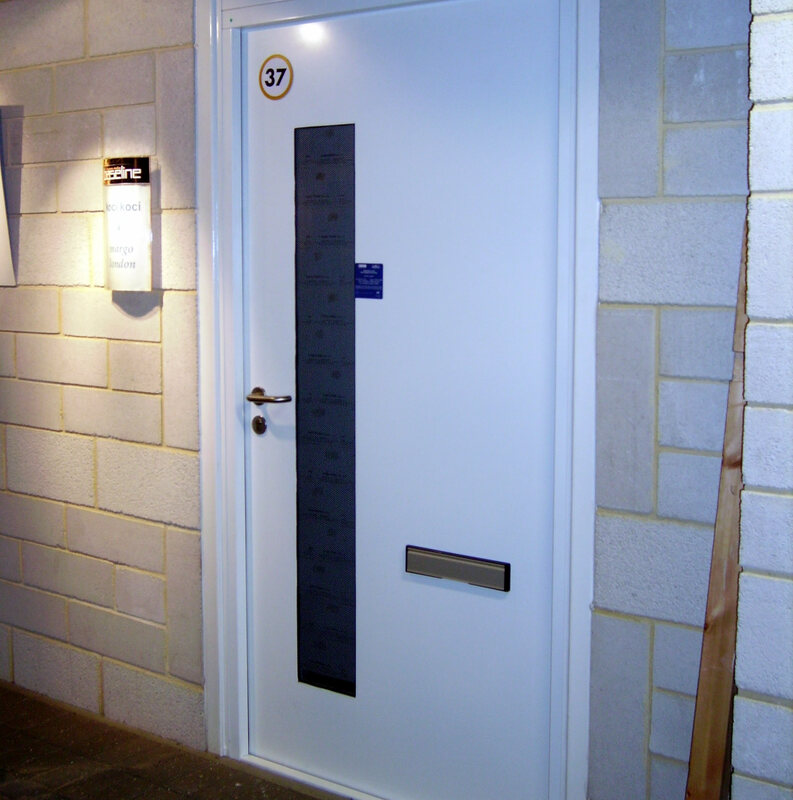 ENERCO’s range of Steel Entrance Doors offers the ultimate in security when it comes to making sure entry into a building is restricted and controlled. 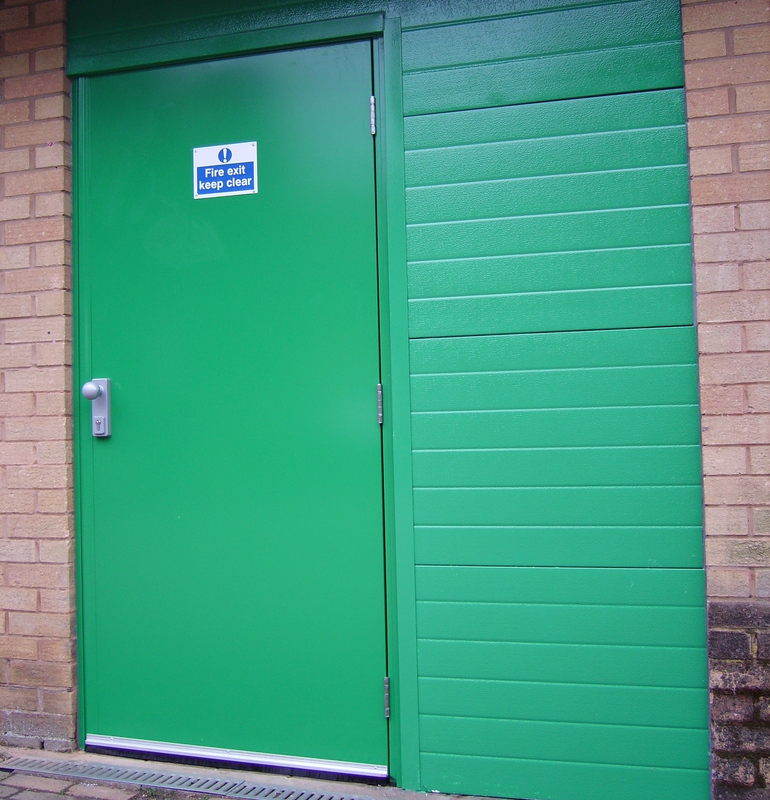 All of our steel door sets are fitted in internal or external applications in wide range of wall constructions. 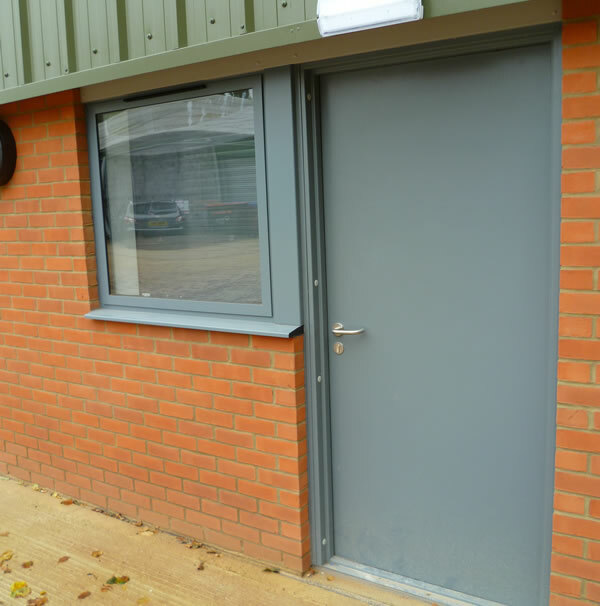 The Delta Steel 1000 offers substantial benefits over comparable timber doors and comes in both a single or double configuration. Various frame and threshold options are available. This product can be tailored to customer requirements. The types of buildings and businesses that this model would suit is quite obvious – those that require the highest levels of security & protection.